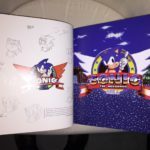 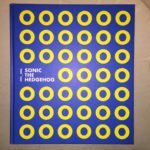 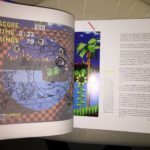 The Sonic the Hedgehog 1991-2016 art book was released by Cook & Becker in conjunction with the 25th anniversary of the Sonic franchise. 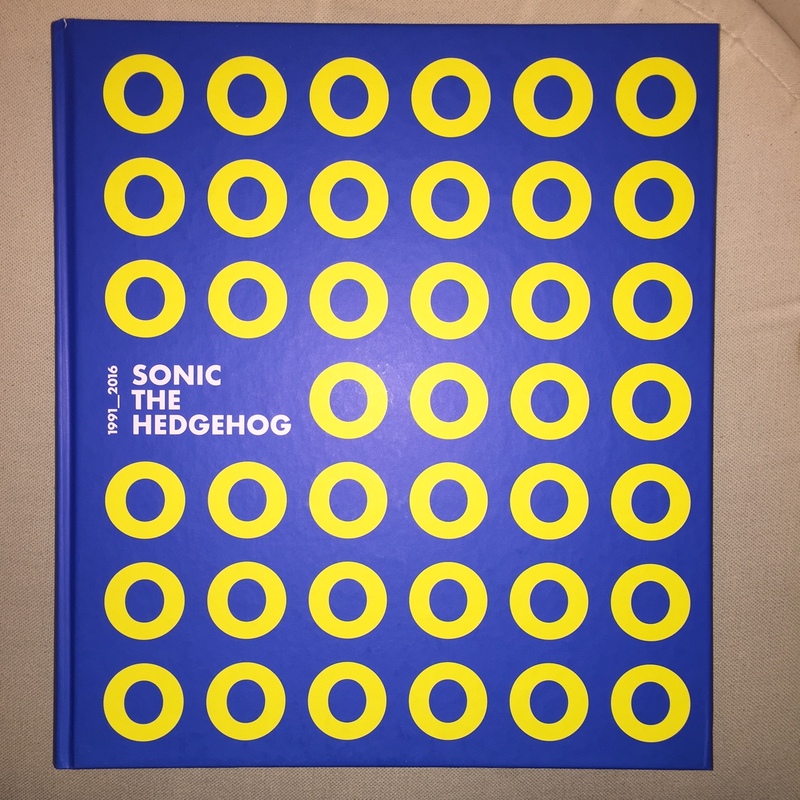 Published in 2017, the book features editorial and concept by Maarten Brands, Ruben Brands and Arjan Terpstra, consultancy and fold-out creation by Paul Veer, editing by Mike Diver, design and art direction by Bart Heideman and lithography and production assistance by Marcel Salome. The first edition was limited to 5000 pieces. 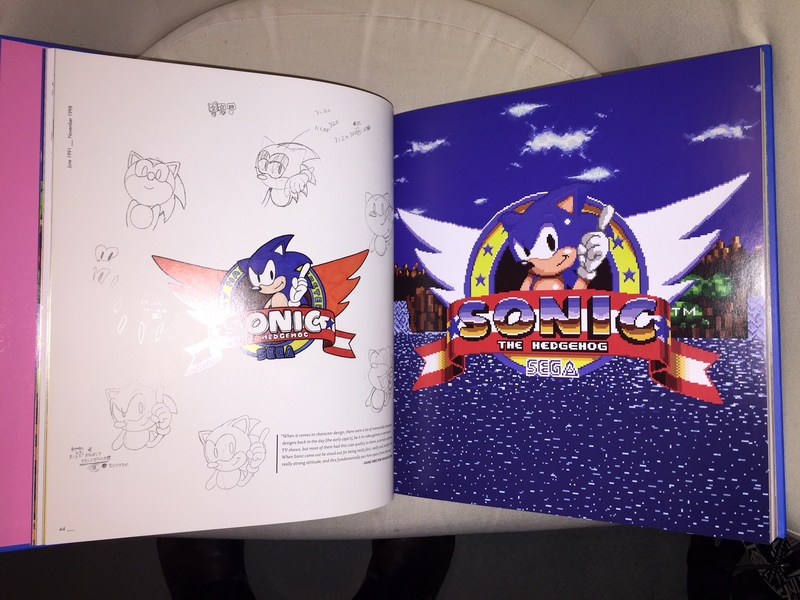 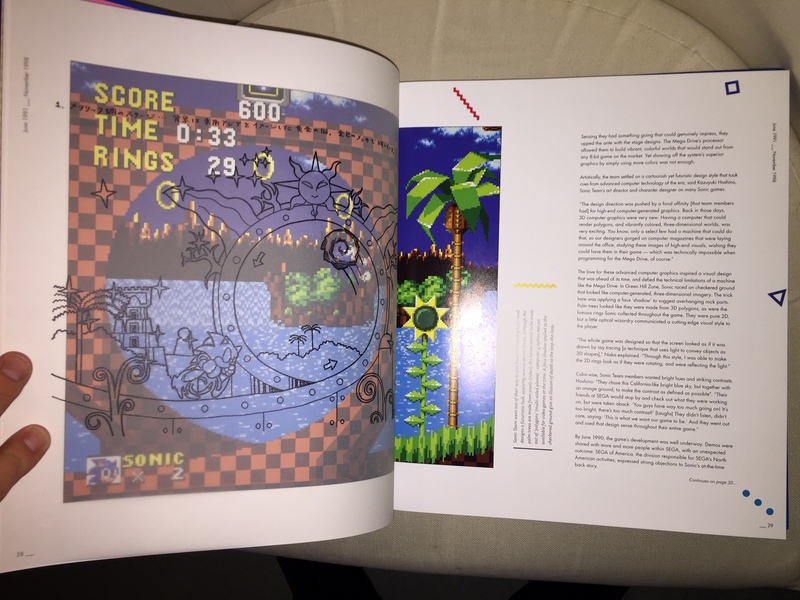 The book features translucent pages with pencil art on them which can be laid on top of the final in-game artwork. 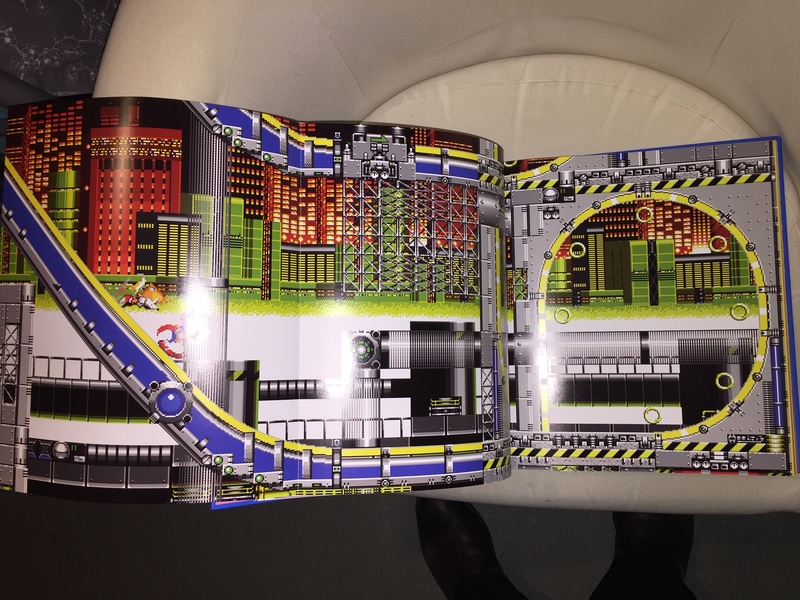 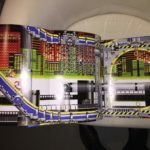 There are also a selection of gatefold pages which fold out of the book and showcase larger artwork. 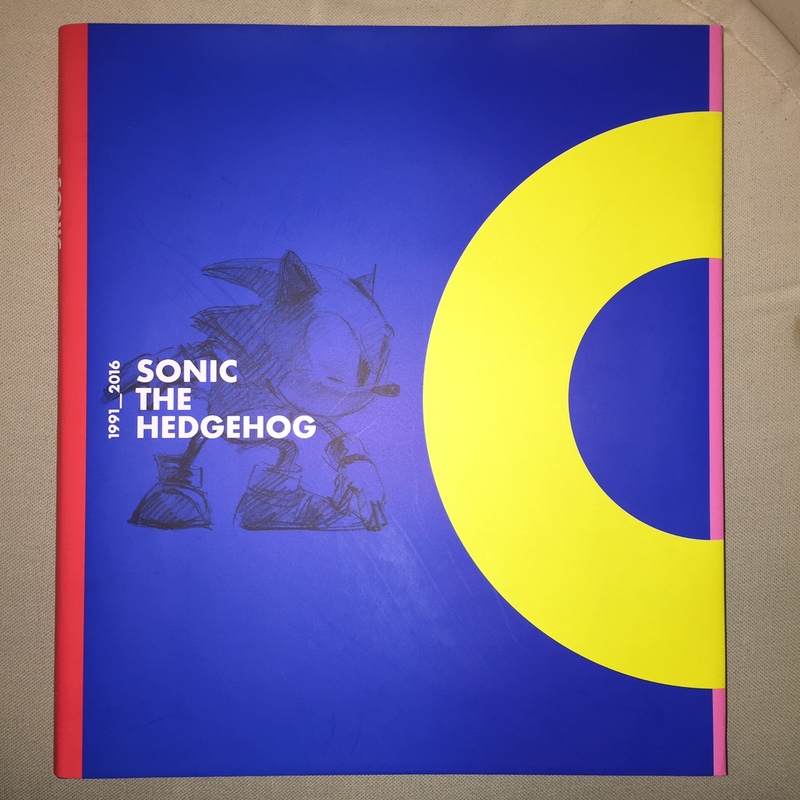 245 pages long.